FIFA World Cup 2018 is going on in full flow and the excitement levels among the fans are sky high. 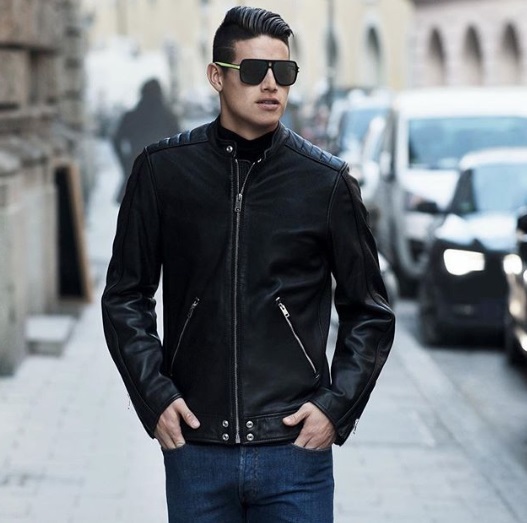 In a time when football followers are only talking about football, let's lighten up the mood and have a look at few of the fashion icons, who make fans and followers drool over their off the pitch persona and style statement. Decades ago, we could have stated that players are limited to their on-field image, but with time they have also changed, how they look and carry themselves. Especially after the increase in paparazzi. 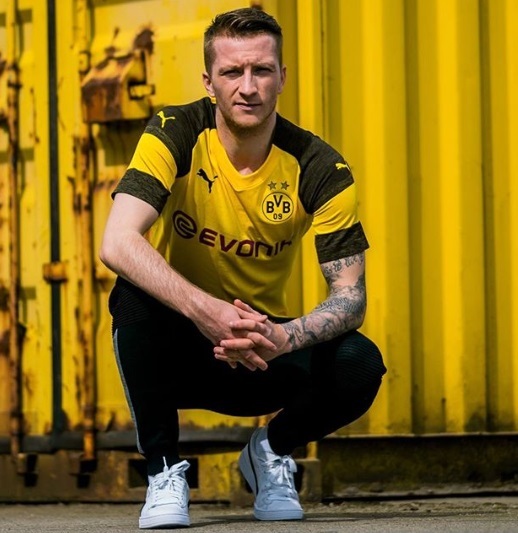 Let us take a look at Top 5 footballers' Instagram accounts that you should follow for fashion inspiration. Loris Karius made the headlines after his performance in the UEFA Champions League final against Real Madrid. Off-the pitch, Karius is a trendsetter and a fashion icon. 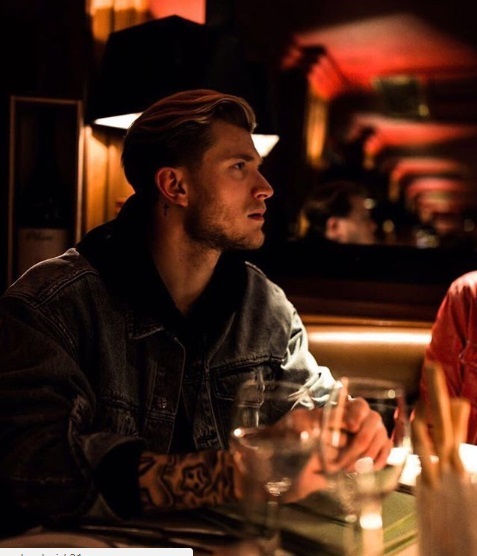 Apart from the random pictures of him in a Liverpool kit, the German often uploads images of him in some classy attire on Instagram and if you are a fashion geek you must follow Karius. In terms of colour, the Liverpool goalkeeper prefers black. Most of the times, there will be some essence of black in his dressing. Sometimes, Karius even goes for a black monotone look. A neat hairstyle and a perfectly fitting formal shirt are the trademarks of the forward. For the lower wear, he can be seen sporting jeans, chinos and even slack. And he knows exactly how to style all the three. However, just because he usually dresses formal it doesn't mean he always dresses so. The Borussia Dortmund attacker also has a nice collection of casual/streetwear in which he looks just as good. James Rodriguez is an extremely good looking football player. He carries himself to perfection. While with the look of his instagram account it seems like he is a fond of formals and carries them beautifully. He keeps on posting his photographs in casuals too. Sunglasses, watches, and perfectly gelled hair are the added booster to James' fashion statement. 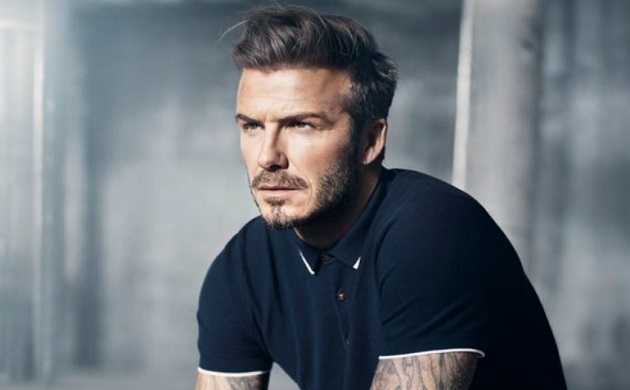 Well he might not be as big a fashion icon as he is a footballer, but there is no denying that he is one of the most stylish sportsmen in the world. Cristiano Ronaldo has been looked up to as fashion inspiration by men for years now and he still continues to be like that. Another one important feature about Ronaldo being a fashion icon is how he carries himself. His health, body, and most importantly attitude are top notch; and these three are often the most overlooked factors by men. Yes, he is retired. He is 43. But David Robert Joseph Beckham is too good a fashion icon to exclude him from this list. Even during his footballing career, the Englishman was a trendsetter. Now, his hair is grey and is skin is wrinkled but still is more stylish and handsome than most men out there. Everyone knows about the former Manchester United man's style sense and we need not talk about it. The hunk has got his own line of fragrances, grooming products and clothing.